The largest protected area in Zambia and the second largest national park in Africa, the Kafue National Park and surrounding game management areas contain the country’s most significant numbers of wild dogs and cheetah. Fieldwork focuses on wild dog, cheetah and lion dynamics (the latter continuing the work of the Kafue Lion Project), as well as the same predator-prey and carnivore research conducted in the sister sites. Kafue National Park and the adjoining Game Management Areas forms part of the five-country Kavango-Zambezi Transfrontier Conservation Area (KAZA), which is one of the world’s largest protected ecological networks, and one of the few remaining viable populations of wild dogs on the continent. 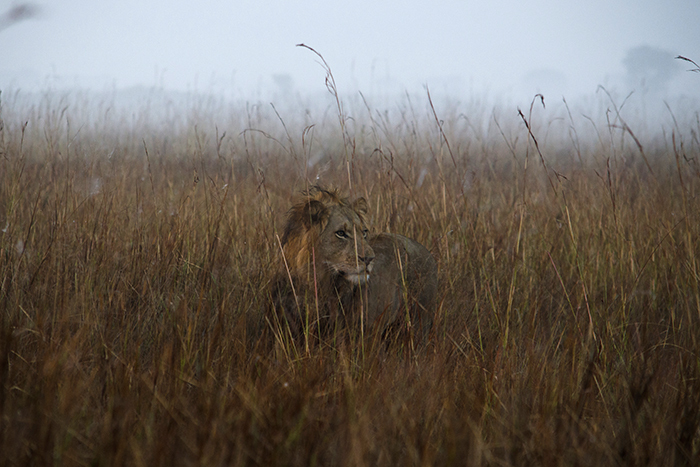 Snaring and human encroachment pose a serious threat to large carnivores and ungulates in Greater Kafue. Working with local and international conservation bodies such as the DNPW, Panthera, and Game Rangers International, ZCP contributes to a rapid-action response team to remove snares and treat wounded animals as quickly as possible. Based at the Treetops Educational Facility, ZCP runs a collaborative primary and secondary school education program with visiting school groups, through which students are exposed to wildlife research and field-based conservation. Working with Treetops and ZCP, students create field-based research projects, which supplement each school’s science curricula and encourage long-term and sustainable outcomes in Kafue and across Zambia.